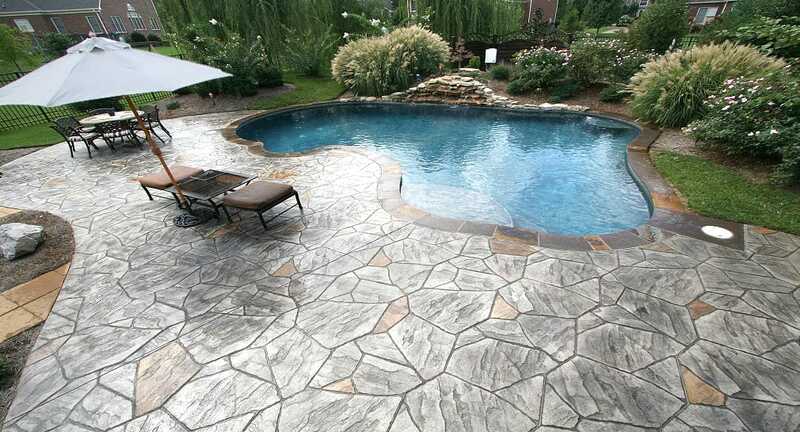 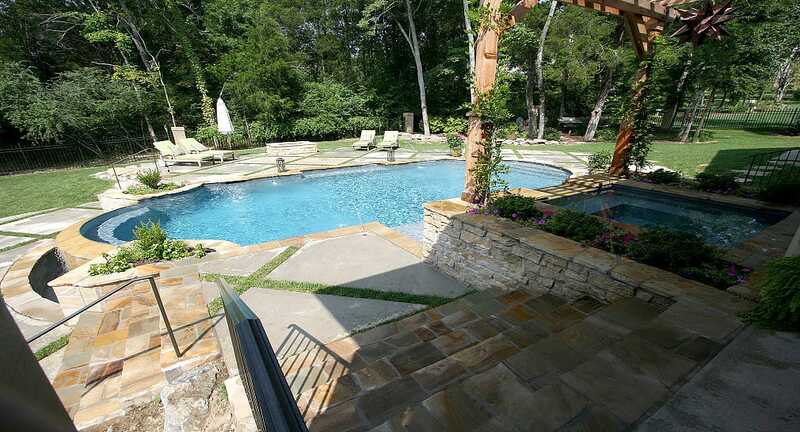 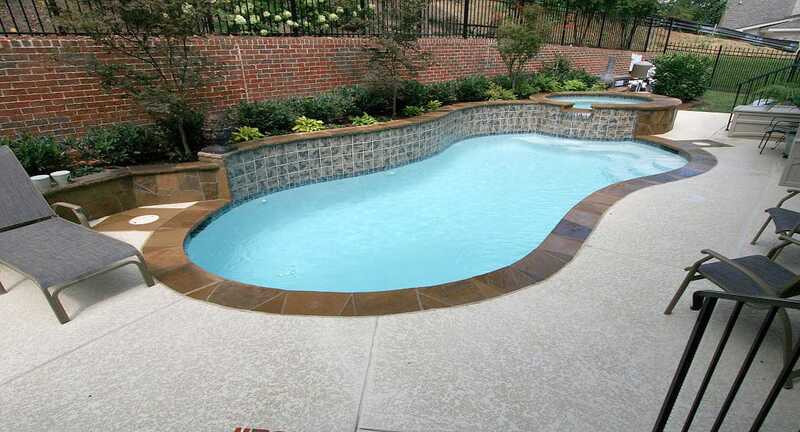 Liberate your custom pool ideas from the usual rectangles and squares. 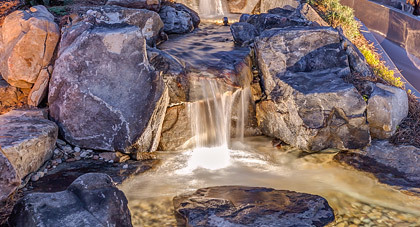 Let's create something extraordinary that flows with your mood in any space, large or small. 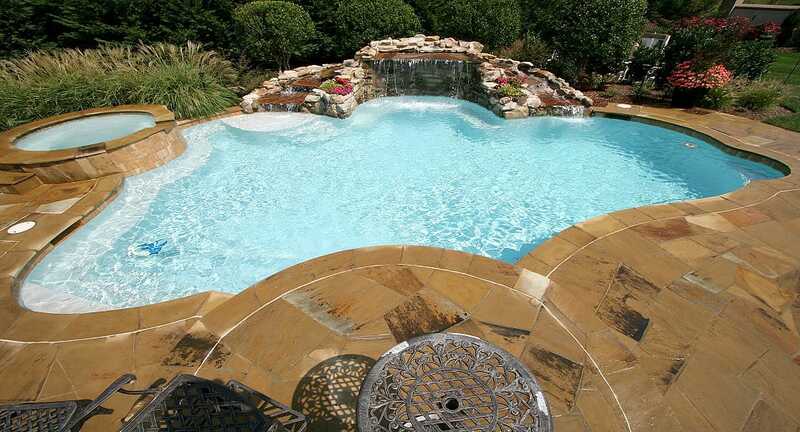 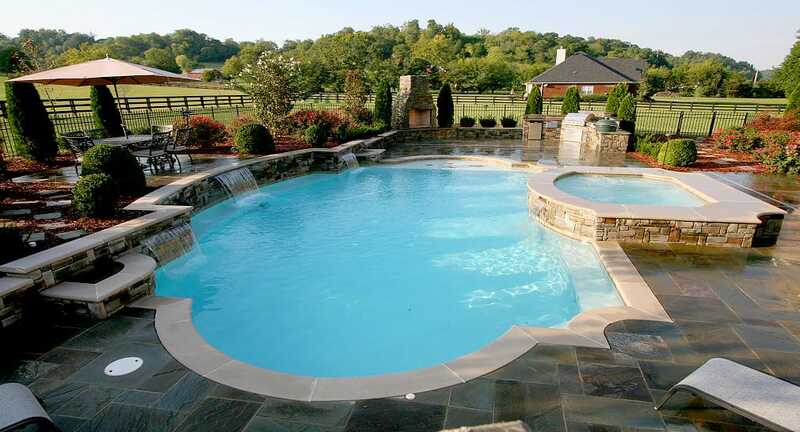 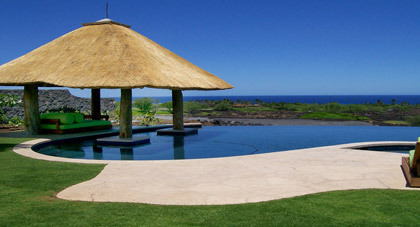 A freeform custom swimming pool is designed with a more natural or relaxed style and shape for family fun. 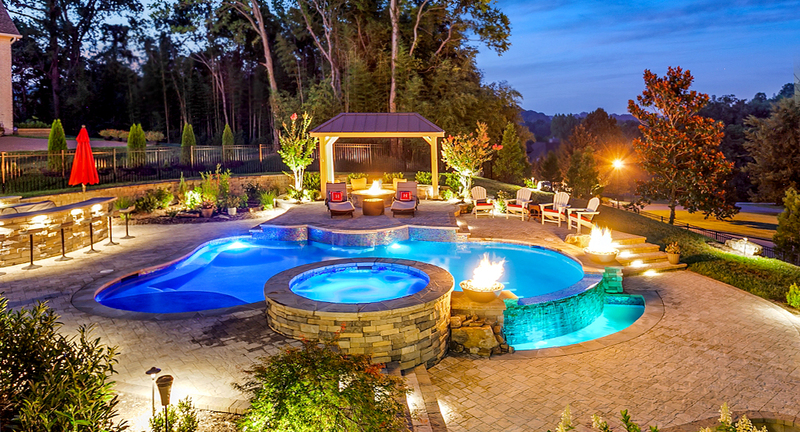 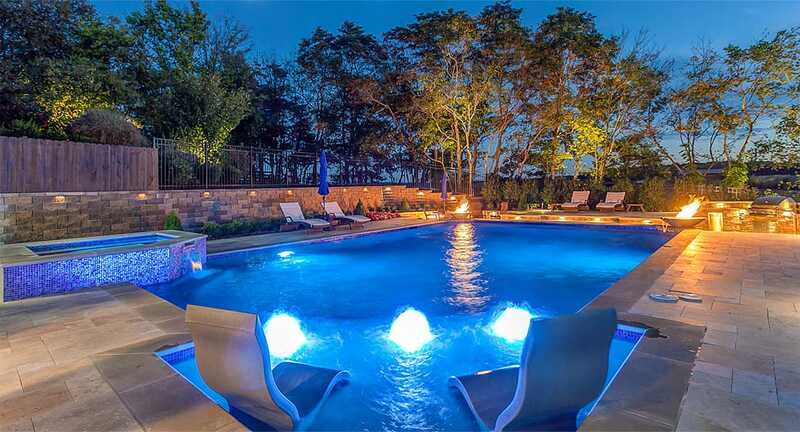 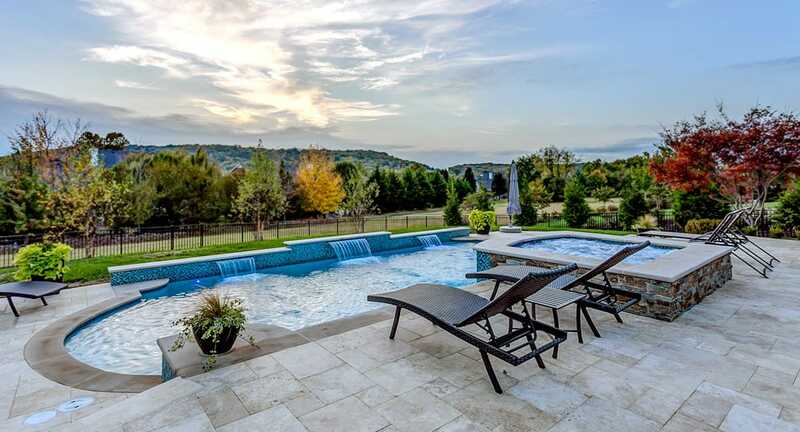 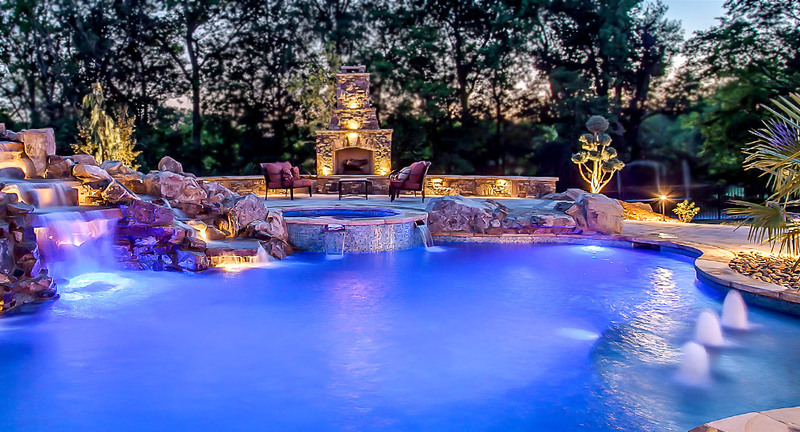 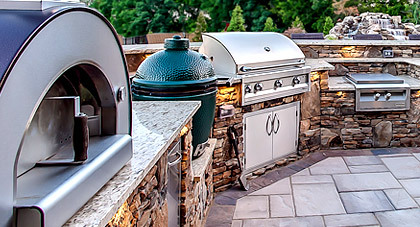 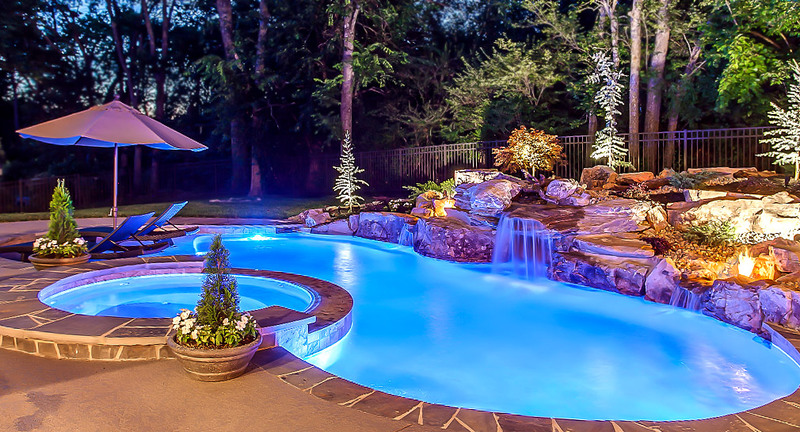 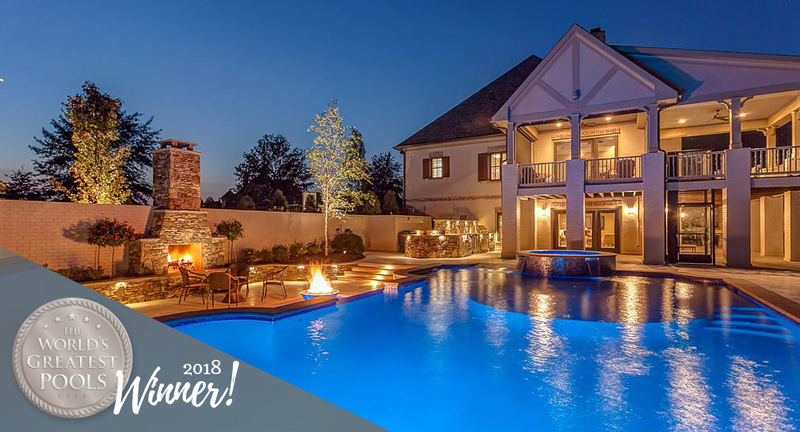 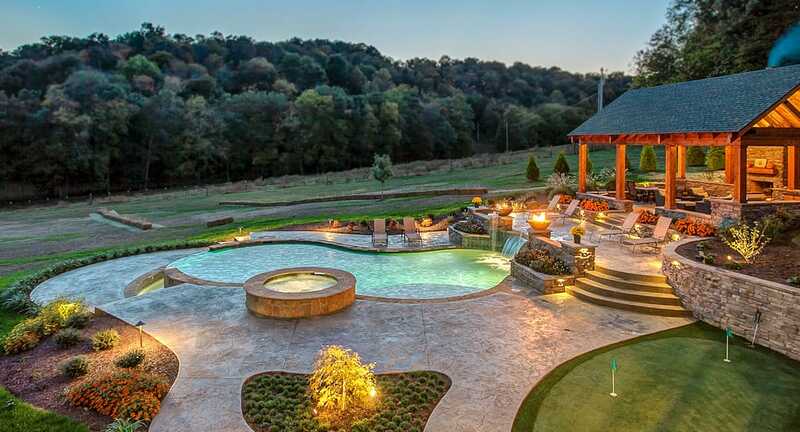 Often accompanied by spas, outdoor kitchens, fire pits, and waterfalls, this style of pool is so versatile that almost anything you can imagine is possible. 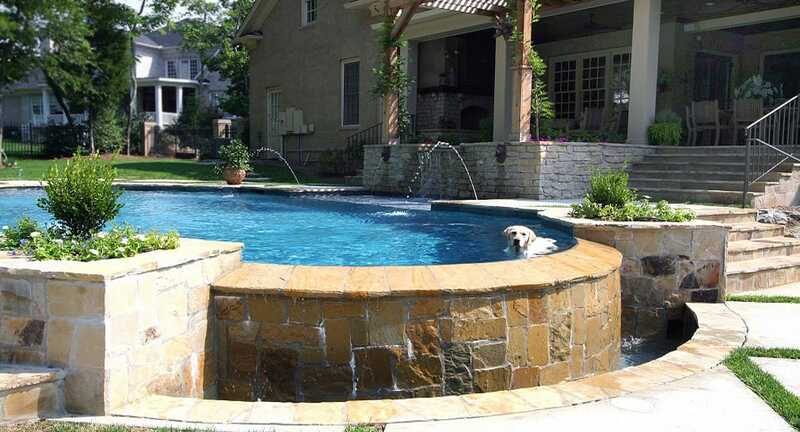 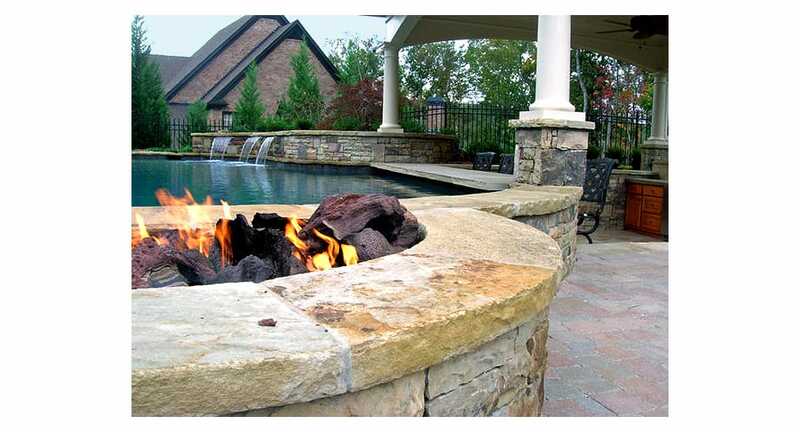 A popular choice that's well-suited to small and/or unusual spaces, a custom freeform pool will undoubtedly enhance the beauty of your home and surrounding landscape while providing your family with endless relaxation and fun.